Gummi Sour Poppers Topping - 18 lb. This gummi sour poppers topping features round, happy faces that will make your guests smile as they take their next bite! Great for both kids and adults to enjoy, these gummies have a sour, fruity flavor that will take your desserts to the next level. They feature an assortment of rainbow colors to brighten up any dish. 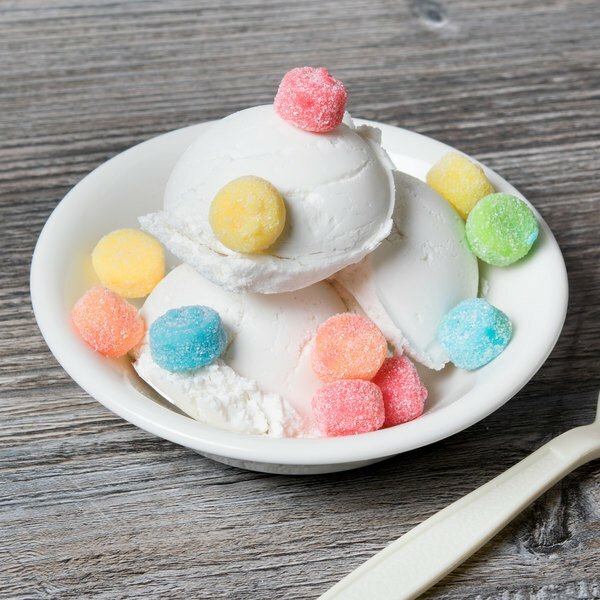 This gummi sour poppers topping has the perfect soft and chewy texture to accompany your cool and creamy scoops of ice cream. Whether you're creating decadent ice cream sundaes or other sweet treats, you'll find plenty of uses for this bulk supply of gummi sour poppers topping. You can even use it as a sweet garnish for frosted cupcakes. Include it in your self serve ice cream or frozen yogurt bar, and your customers will love choosing their favorite toppings. 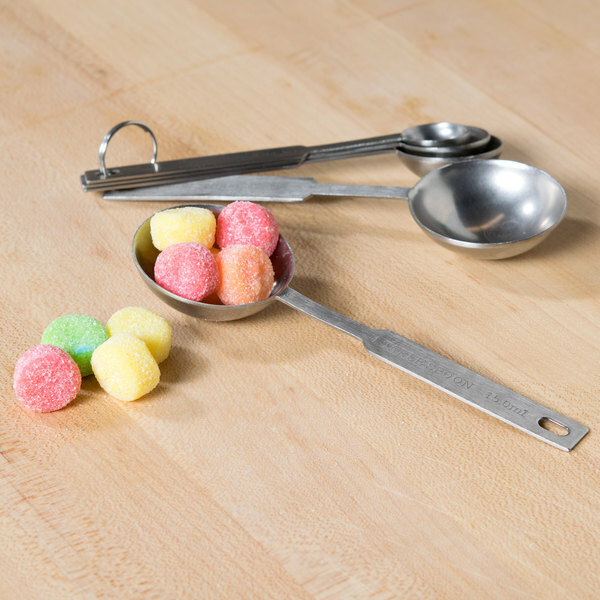 Stock your business with the best-tasting toppings, including this gummi sour poppers topping. Overall User Rating: Gummi Sour Poppers Topping - 18 lb. As a caterer our clients and customers love picking these sour gummy poppers for their candy stations or candy tables. They are really fun colors and taste amazing. These are so yummy! They remind me of sour gummy worms but already in small pieces. Looks great on top of desserts and are soft. These have been a very popular item since we put them out as a ice cream topping. the kids really love the gummy stuff. It isn't super sour so it still goes well with ice cream. yum yum yum!! these are sweet and sour and delicious. we use them as an ice cream topping and also to line our milkshake glasses (we use frosting to make them stick). Great Gummies, My clients love them and actually I love them as well hehe, I keep eating them. It is nice price and also looks good on the counter. Would recommend this ones. A sure hits with the children who comes to buy Ice creams at our shop! we use them as toppings or just as snacks, no matter how much we buy they ran out fast! The gummi sour poppers topping is great and well crafted. The candy is rally good and a great gummi candy for our candy and ice cream shop. Running an ice cream business, we were always looking for places that would sell these gummies far cheaper than the individual consumption packs you find in stores. We finally found them in bulk here, and it has saved us a ton of money! They have always arrived fresh and last several weeks if sealed. Definitely recommend! These sour Gummi poppers are a huge hit with the kids! These taste excellent and make a great ice cream topping! Our customers fly through these and we’ll be ordering a ton more in the near future! 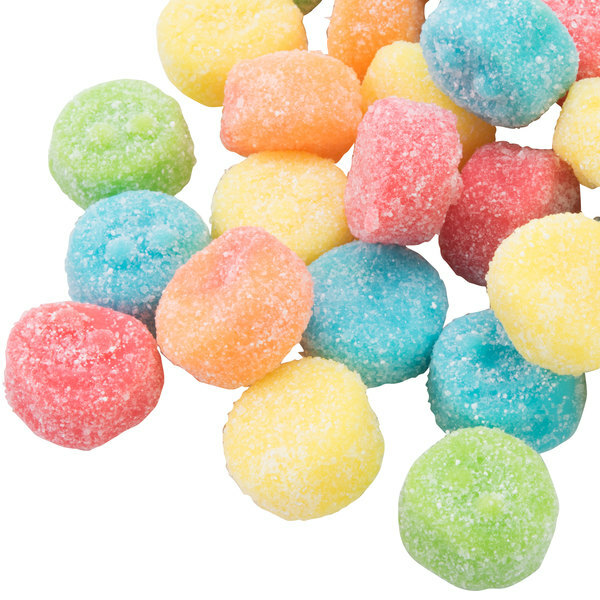 The gummi sour poppers topping are some of the best tasting candy pieces around. 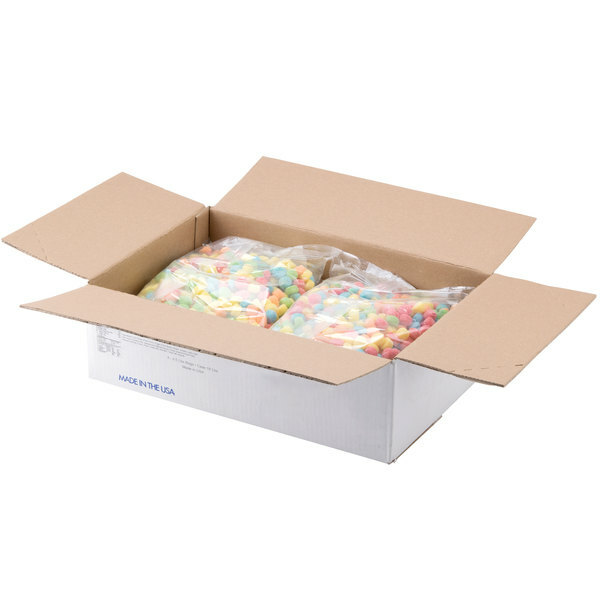 Great bulk bag that is great for packing up for our candy store. These are extra sour! I always loved sour candy as a kid and I still do today. I am so glad that they are so reasonable with the price. A delicious gummi sour poppers topping that all of the kids are in love with. They love the fun colors and the tangy taste. A great addition for our candy/ice cream shop. This sour gummi poppers are the bomb. I purchased a 4.5lb and it was gone in one week. My customers love them especially the sour flavor. We are so happy that we bought these sour poppers for our topping bars. They are delicious and they are a huge hit among our customers. My daughter is in love with these candies! She takes a small bag to school to share with her friends and I love them as well. The guumi sour poppers are sweet and sour making for a great confectionary treat. A nice addition to our topping buffet at our diner. The kids love the bright colors and tart taste. These candies are soooo good! These are called gummi sour poppers. They come in a bag weighing 4.5lbs. The gummies are sweet and very sour. The candy was soft and fresh. A wonderful topping for ice cream or frozen yogurt that everyone will enjoy. These sour poppers are so bright and colorful. They taste great and kids absolutely love them. This gummy sour popper balls are good to enjoy as is. Or as topping for ice cream or other sweet delights. It has a sour-sweet taste and a bit of a chewy texture. These candies are very good. They are much softer than we expected and it was a pleasant surprise. Our customers gave us nothing but positive feedback and we will likely order again in the future. A fun and yummy treat with these gummi sour poppers. A great and unique way to make colorful sundaes. We also used these to make a whimsical birthday cake. 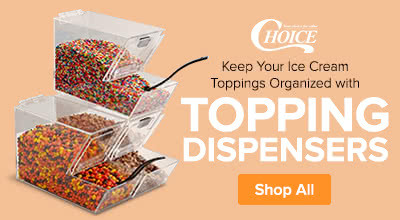 These have been a HUGE hit in our store for our kids froyo toppings. We love how they don't go stale and taste simply delicious! These are so yummy. Not very tart, just a hint. But they are so soft and addicting. My mom, who hates gummies, can't stop eating these. And they colors are lively too. These are soooooo good! They are just like the sour gummi worms but in a different shape. We eat them by the handful and will buy again. Gummi Sour Poppers Topping are perfect to add a little sour to a sweet cup of yogurt! Our customers love having these on their yogurt! We are extremely excited (and so are our kids) that WS has started carrying the Gummi Sour Poppers!! We have routinely bought these at local stores for smaller packages and higher cost per ounce. These came fresh, neatly packaged and will last us a long time.